There is a lot of activity at the moment in the UK during Kate’s 40th anniversary year as regards tribute shows – with acts presenting their various takes on Kate’s music on the live stage – here’s a round up of some we’ve been told about. 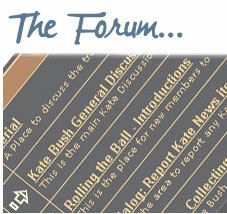 The KT Bush Band, which features original members Brian Bath and Vic King, are playing a gig on Friday February 16th at the Hertford Corn Exchange. Vic tells me it will showcase “many songs from the early days plus great album songs.” All info at www.thektbushband.com Cheers, Vic! 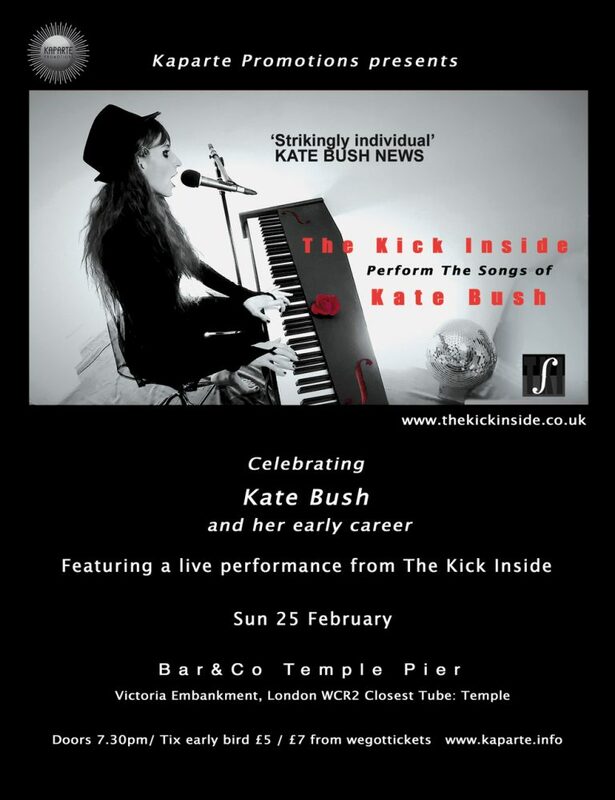 As previously mentioned, The Kick Inside tribute act, celebrating Kate’s early career with a piano-centred show, kicks off with a gig in London on February 25th. Read about that at our article here. 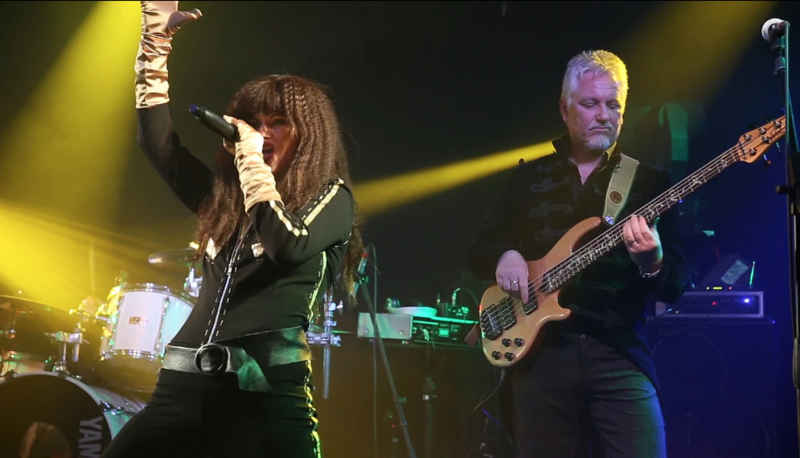 Jennie Abrahamson has posted a video on Facebook of herself rehearsing for two symphonic Kate Bush tribute shows in Gothenberg, Sweden on March 23rd and 24th – more on those at our previous article here. 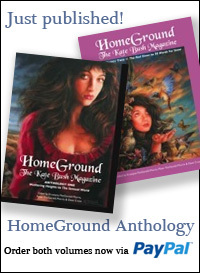 This entry was posted in Cloudbusting, KT Bush Band, Tribute Bands. Bookmark the permalink. 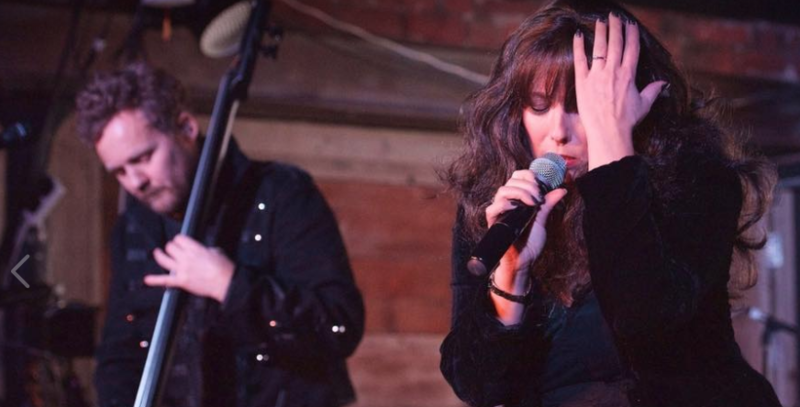 2 Responses to Kate Bush UK tribute shows in 2018 so far – a round up! It’s great that some mention has been made of some Kate Bush tributes, but why has ‘Them Heavy People’ not been mentioned? THP have been established in their current line up since feb 2016, and in another guise since early 2015. 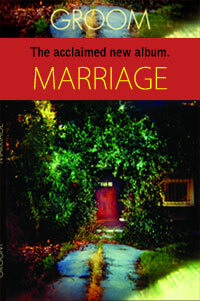 They are still active now, and are very highly regarded by everyone that has come to their shows. 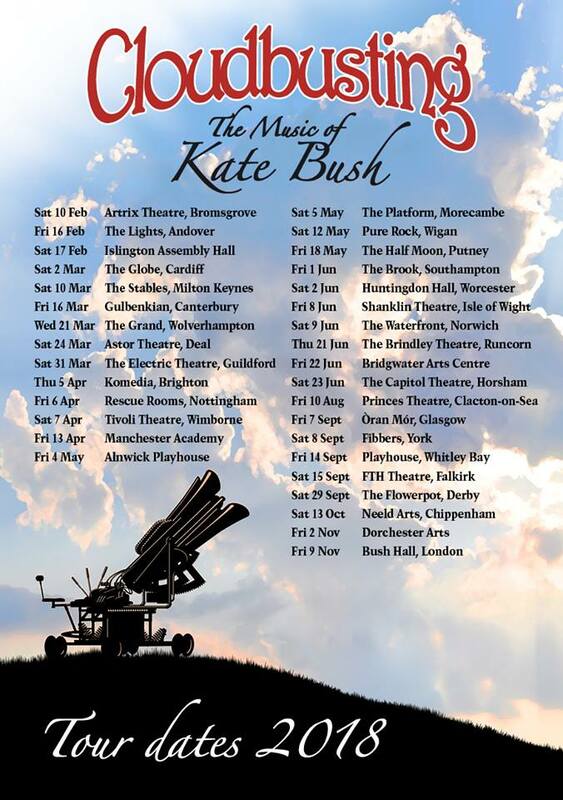 They seem to be overlooked on the Kate Bush fan pages (and this one too, it seems), as Cloudbusting seem to take all the credit for being the best KB tribute band. Please check the band out, and see/hear for yourself. Hi Dave, no bias or snub intended, sometimes things don’t get picked up here unless wer’re repeatedly beaten senseless over the head with it! We get distracted. Added now to article on also on Facebook etc. Keep us updated.